Silva will be making the JCC the first stop on his latest book tour. “The New York Times” best-selling author Daniel Silva will return to the Katz JCC on Wednesday, July 18 at 7:30 p.m. as the first stop on his book tour for his newest thriller, “The Other Woman,” a modern masterpiece of espionage, love, and betrayal. The acclaimed author, best known for his long-running thriller series starring spy and art restorer Gabriel Allon, will discuss his latest novel with his wife and television journalist, Jamie Gangel. 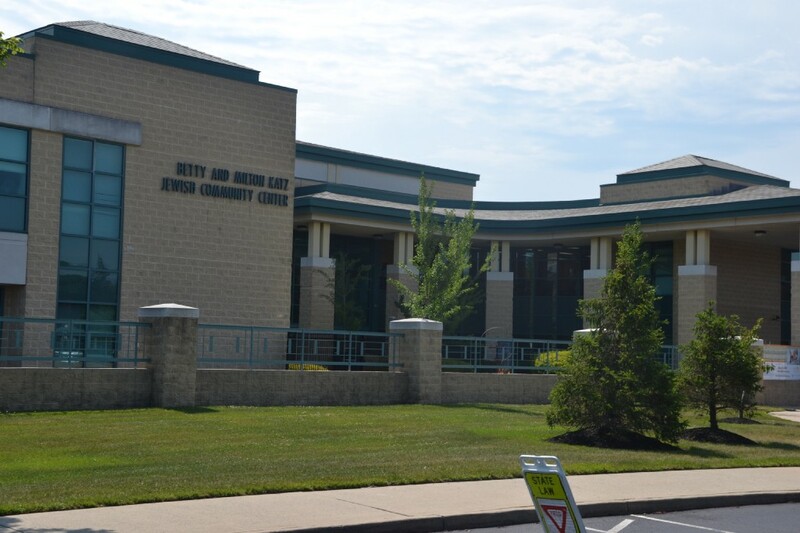 Silva has visited the Katz JCC several times in recent years and continues to come back because of the warm reception he receives in South Jersey. His fans travel far and wide to hear about his writing process, character development, research methods, and to answer audience questions about some of the most pressing current events. Silva, a former reporter, is the author of more than 20 books, all of which have been “New York Times” and international bestsellers. His books have been translated into more than 30 languages and are published around the world. Tickets are available for $30 for JCC members or $35 for guests and the price of admission include a book. A limited quantity of VIP tickets are available for a meet and greet reception with Silva at $60 for JCC members or $65 for guests and also includes a book. The reception will begin at 6:15 p.m., the presentation will begin at 7:30 p.m. followed by a book signing. To purchase tickets, visit www.katzjcc.org/abcfest or contact Suzanne Post at spost@jfedsnj.org. To learn more about Silva, visit www.danielsilvabook.com.